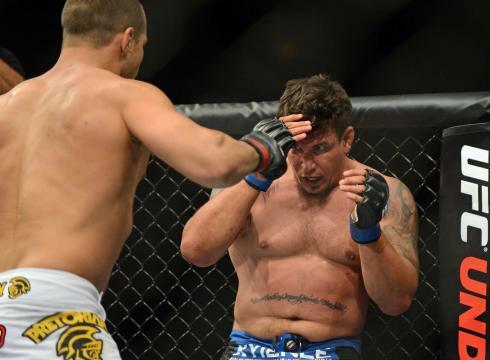 Former Ultimate Fighting Championship heavyweight champion Frank Mir (16-6 MMA, 14-6 UFC) is temporarily leaving the octagon in favor of a Strikeforce cage. By Ron Chenoy, US PresswireFrank Mir, right, lost to UFC heavyweight champion Junior Dos Santos in UFC 146 in May. Frank Mir, right, lost to UFC heavyweight champion Junior Dos Santos in UFC 146 in May. USA TODAY Sports confirmed with UFC and Strikeforce officials that Mir had agreed to meet Strikeforce grand prix winner and former two-time Olympic wrestler Daniel Cormier (10-0 MMA, 7-0 Strikeforce) at a yet-to-be-announced Strikeforce event expected to take place in late October. Strikeforce was purchased by the UFC’s parent company, Zuffa, in March 2011. The companies have since operated independently, and differences between White and Strikeforce’s broadcast partners at Showtime have led to a largely frosty relationship. However, this booking represents a temporary change in direction, as the UFC and Strikeforce rosters were previously considered mutually exclusive. After the fight, both Mir and Cormier will compete in the UFC after a decision this past fall for Strikeforce to dissolve its heavyweight division and focus on developing other weight classes. Many of the company’s heavyweights moved to the UFC, while Cormier stayed to finish out the heavyweight tournament. 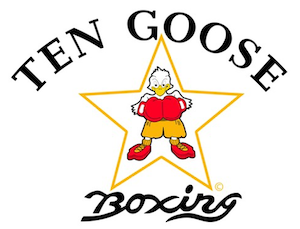 Contributing: John Morgan also writes for MMAJunkie.com, a USA TODAY Sports Media property. Reblogged this on MMA RESULTS.